MPCA helps legitimize the profession/trade (code of ethics, professional status) which improves client trust and business credibility. 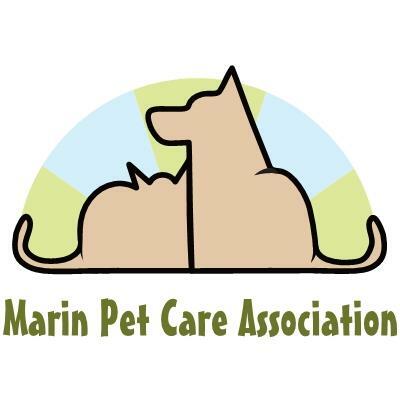 Resource for the most current information and updates related to pet care on both a local and national level, i.e. where to get pet care insurance, required permits, licenses etc. Discounts for members, i.e. insurance etc.